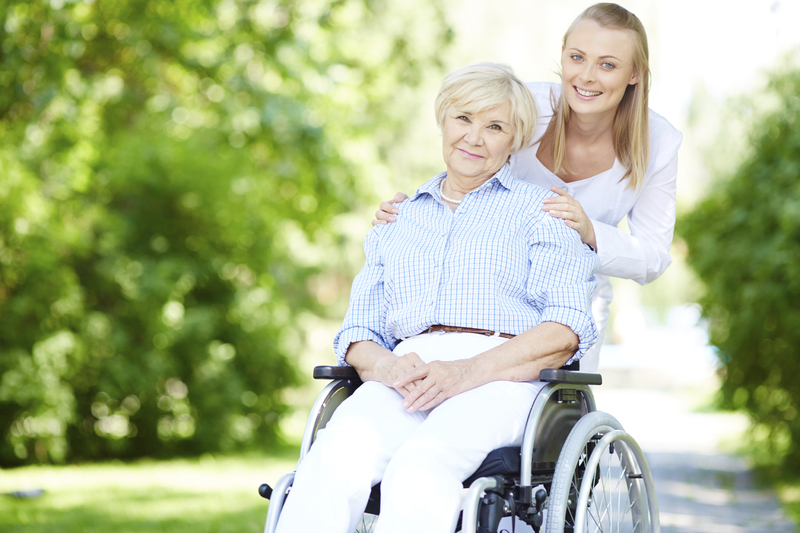 Whether you’ve suffered an injury or you’re living with a disability, it can be difficult to find the mobility solution that’s right for your personal needs. After all, there are so many different options out there with an overwhelming variety of features to choose from. Here at Wheelchair Dynamics, Inc., we know that investing in a mobility solution is a major decision and we’re here to help make it easier. Whether you’re interested in a manual wheelchair or a power wheelchair, we’ve got the information you need to determine which mobility solution is right for you. If you have further questions or you’d like to check out our impressive selection of wheelchairs, stop by our dealership today! We have two convenient locations in Sheldon and Sioux City, Iowa. In some cases, you might need a bit of an extra boost to get going, and that’s when power wheelchairs come in handy. One reason many people choose this type of wheelchair is that it doesn’t require a great deal of effort to operate. Still, there are some important factors to keep in mind. First, power wheelchairs come with their own set of accessibility issues. In all their glory, these machines are still extremely heavy. 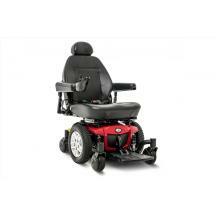 In fact, you’ll often need an accessible vehicle to transport a power wheelchair. If you understand how to operate a wheelchair but don’t have the strength for manual operation, then this might be a good choice for you. If you have no trouble propelling yourself forward without exerting too much effort, you might be better suited for a manual wheelchair. 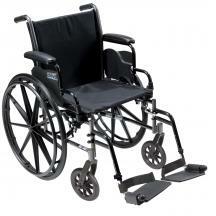 If you’re someone who lives with a condition that causes weakness and fatigue, you might tire too easily when using this type of wheelchair. You’ll want to keep in mind that your speed will be reduced if you have to put forth a lot of effort to operate it. This can pose a problem in time-sensitive situations, such as crossing the street. Also, remember that not all terrain you’ll travel over is smooth and level. When you encounter inaccessible areas, such as curbs, they can be difficult to conquer. With enough strength and determination, you should be just fine.